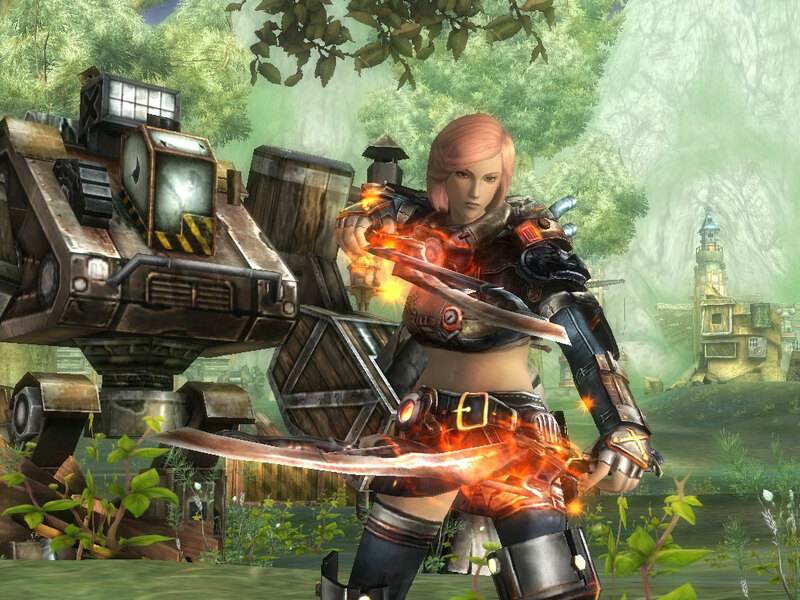 Burda:ic today announced that the Open Beta Test for upcoming steampunk fantasy MMORPG ARGO Online has officially begun. Hmmm, Steampunk is one of those genres that has amble amounts of potential, but is difficult to get just right with the balance of fantasy. Games like this end up with too much fantasy, and it does become simply another fantasy game but with guns and some gears. Still, with each reincarnation, they get closer to getting it right. Just needs more time methinks. Looks alrite, i guess i can try it out. I didn’t have any problems creating an account. I love the look and feel of the game. So far….I’m impressed and excited that I found a new game that I really like. Don’t bother trying this one… you can created an account, but you cannot complete registration, because their log in servers are down and have been for the past few hours… only issue is that there is no posts about it in the forums and you can’t log in to make a post…Just letting people know. Alaplaya games seem as if they could always have done better. Actually, I played it. I was very disappointed after all the hype. Sounds like it’s going to be fun.